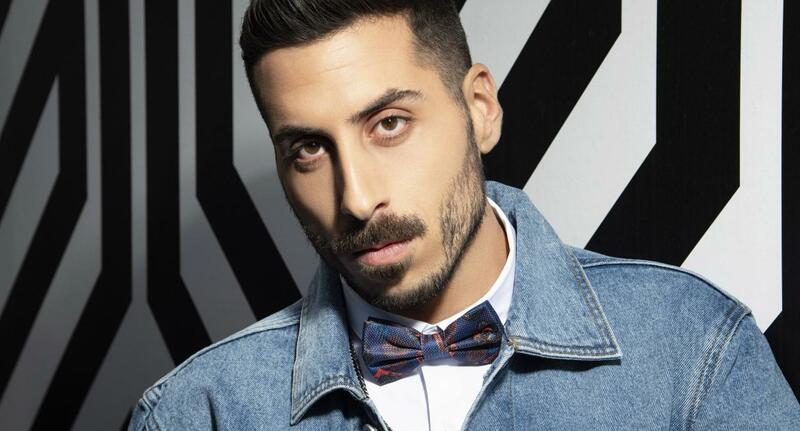 Israeli national broadcaster KAN has released Kobi Marimi’s Eurovision entry “Home”. The song is composed and written by Ohad Shargai and Inbar Weitzman. Kobi will perform his entry at the Grand Final on Saturday May 18 on home ground after Netta’s victory in Lisbon with her song “Toy”. 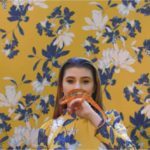 Back in February Israeli broadcaster KAN had opened the submission window for entries for “The Rising Star 2019” winner Kobi Marimi. 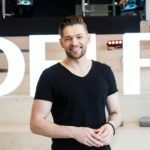 Israeli local media had reported that circa 200 entries had been submitted to KAN for Eurovision 2019. The song “Home”, which Kobi will perform at the Eurovision Song Contest 2019 in May, was selected internally by a jury made up of Aviad Zingboym (Chairman), Yuval Ganor, Naama Hadassi and Michal Asulin, Yoav Tzafir and Tamira Yardeni. From first hearing the song really moved me and I connected to it immediately; I thank the committee for picking a song that fits me perfectly, and in a few days everyone will be able to share my emotions. Kobi is a successful actor in Israel and won the 2017 Music Celebrations ‘Promising Actor’ award for his role in “Messiah Now”. He started singing when he was 13 years old but eventually pursued an acting career and had no professional music experience before his audition at “The Rising Star 2019″. However he managed to win over the show’s jury panel and audience and emerged as the winner of the show, winning the right to represent Israel on home ground in May.